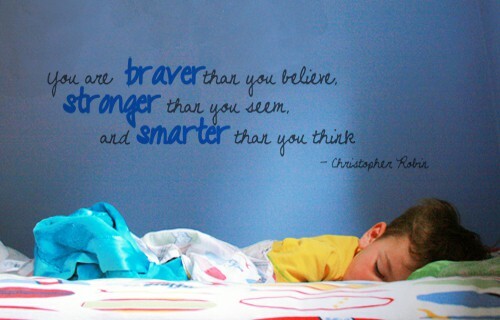 “You are braver than you believe, stronger than you seem, and smarter than you think” – Christopher Robin. 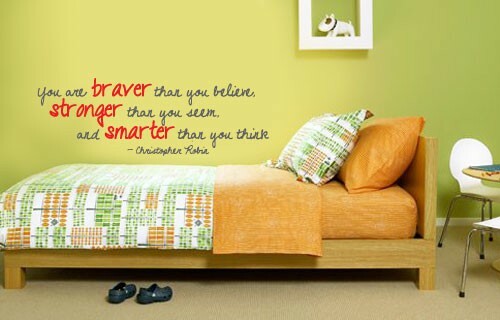 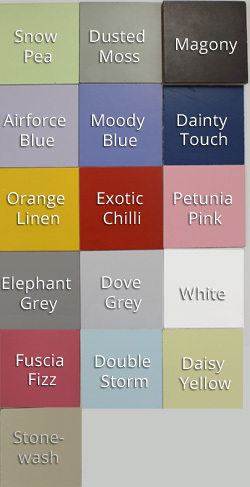 Add this Christopher Robin vinyl wall poetry from Winnie the Pooh to your children’s room, to inspire them. 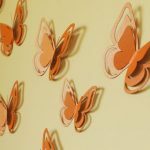 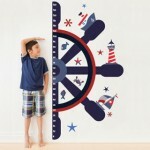 These vinyl wall stickers are easy to apply and remove, so you can change the wisdom sayings every now and then!